Which City in the UK Should You Live In? Is UK on your mind? Where should you live? Here are ten questions asking about your preferences and lifestyle, answer honestly and we will determine which city in the UK is the one for you! Is something calling you to the UK? 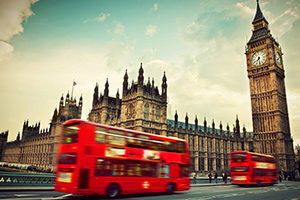 Maybe it's a love for an English accent, a desire to ride a double-decker bus, or the enticing and cuisine? If you're interested in the United Kingdom but don't know enough to decide where to move or visit, take our quiz and the result can be a starting point for the next adventurous decision you make!